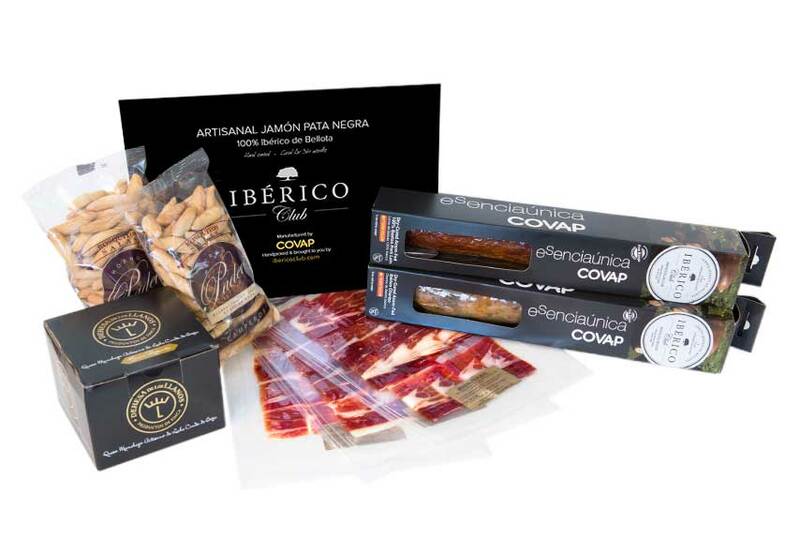 If you have a good Jamón Ibérico de Bellota (Acorn fed Ibérico Ham), which you can buy at www.ibericoclub.com, you’ll be amazed to see the tasty fat melting down once you put your grilled asparagus over the ham, on the toast. 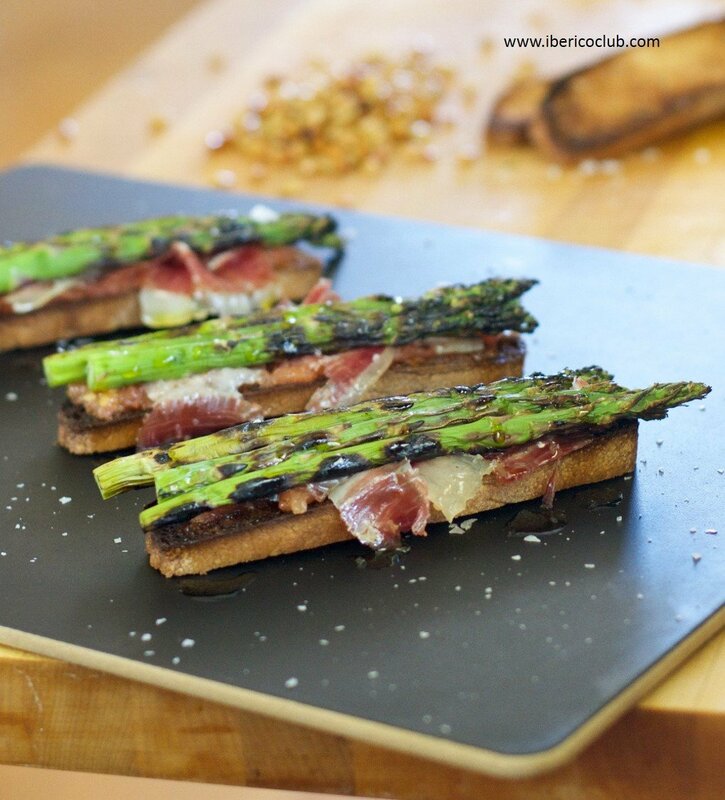 First of all, grill the bread and rub it with a ripe tomato on the vine, add a pinch of salt and a hint of extra virgin olive oil. 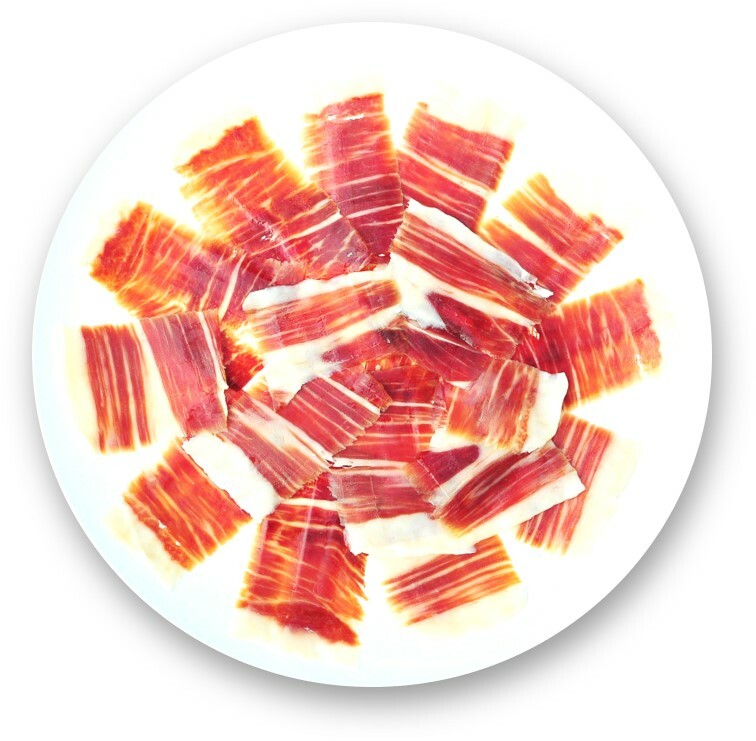 Then carve some thin slices of the finest ham in the world (Pata Negra), and place them over the tomato rubbed slice of bread. 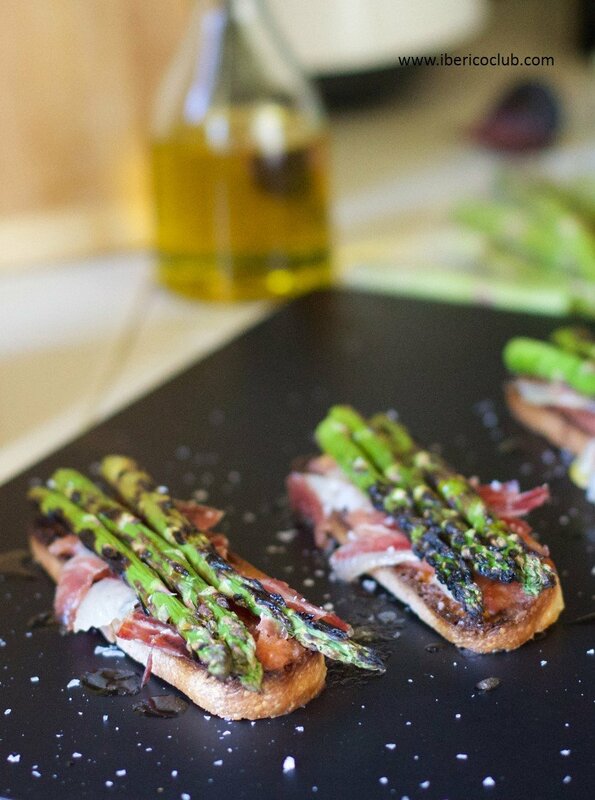 Finally, grill your asparagus in the BBQ and put them over the Ibérico Ham. Since they’re warm you’ll see the white healthy fat turning transparent and melting down in front of your eyes. 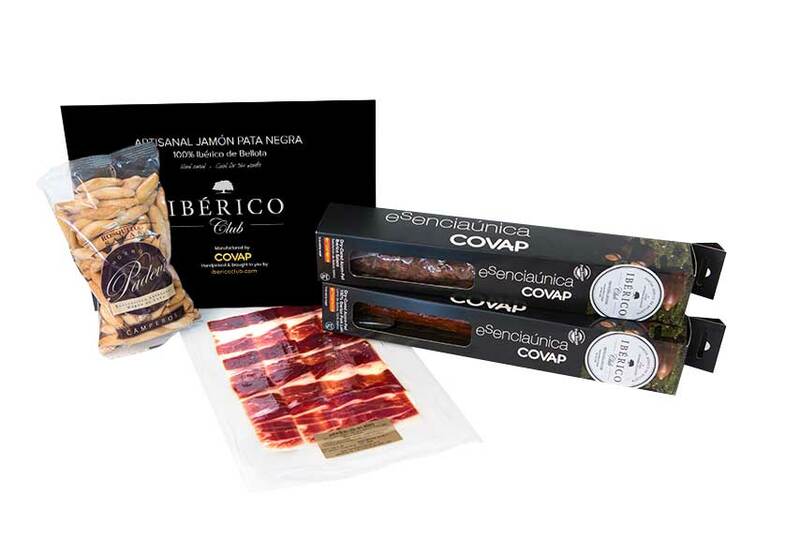 NOTE: this won’t happen with other hams that don’t come from acorn fed Ibérico pigs. 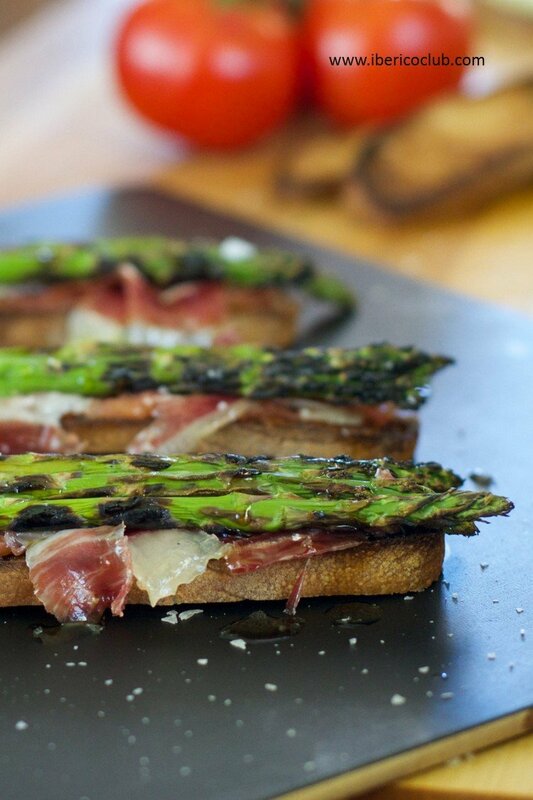 Put some more extra virgin olive oil over the grilled asparagus and some sea salt flakes.